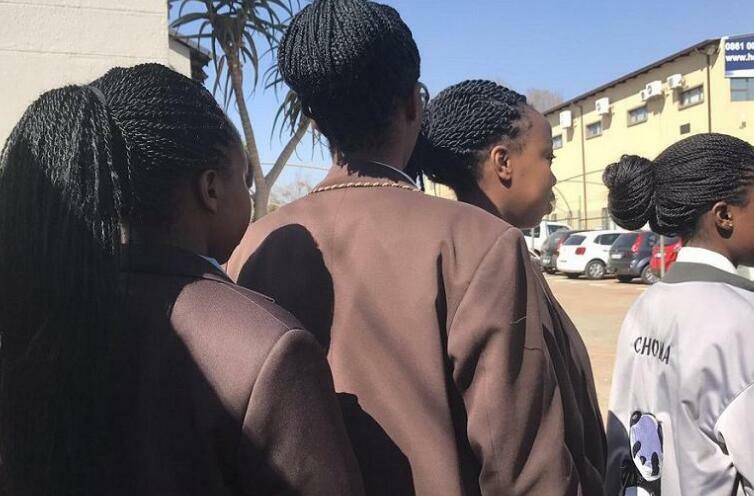 A private school in South Africa’s Gauteng province has incurred the wrath of the public on social media after sending home 20 black girls for wearing braids which is against the school’s code of conduct. 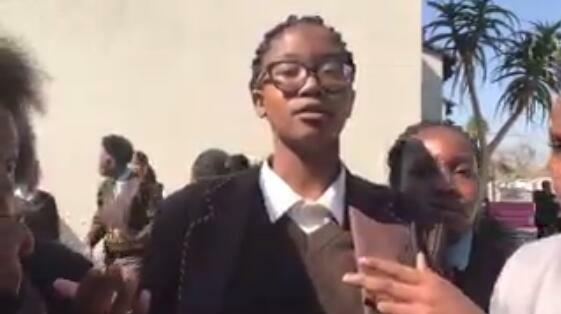 The Windsor House Academy in Kempton Park enforced its policy on the first day of the third term on Monday when some girls came to school in braids. The outrage it created forced the school to put the policy on hold after the Gauteng education authorities also paid the school a visit on Tuesday, state media SABC reported. The principal was accused of being racist by students and parents who spoke to the state broadcaster. The head of the Gauteng education unit, Panyaza Lesufi, ordered the school to suspend all of its policies for the next three months as a new committee made up of school management team and five pupil representatives prepare a new policy. The white principal, who is also the owner of the school, Mariette van Heerden, told Lesufi and students gathered in the school that it is an opportunity to “learn from each other”. 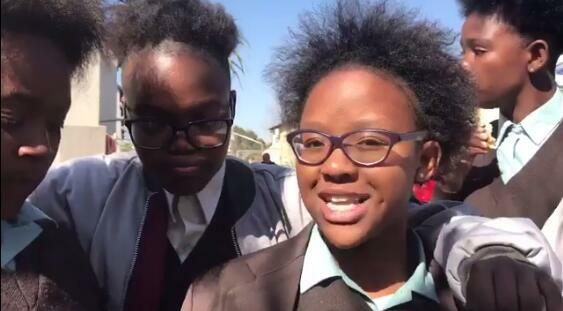 Last year, a girls’ school in Pretoria also faced a similar problem after the authorities suspended girls for wearing Afros to class.